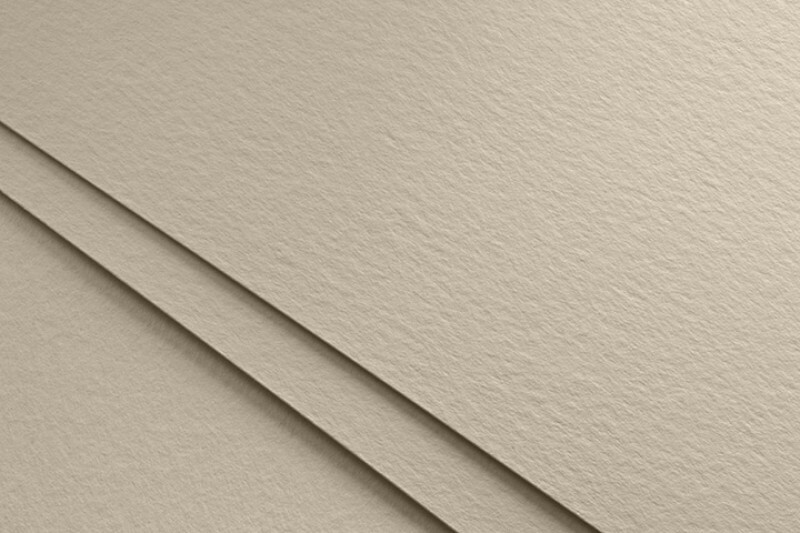 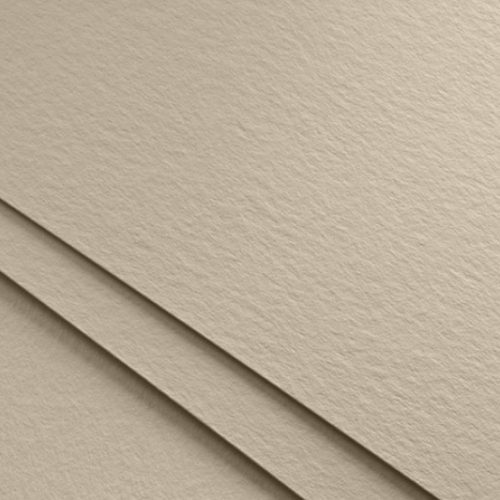 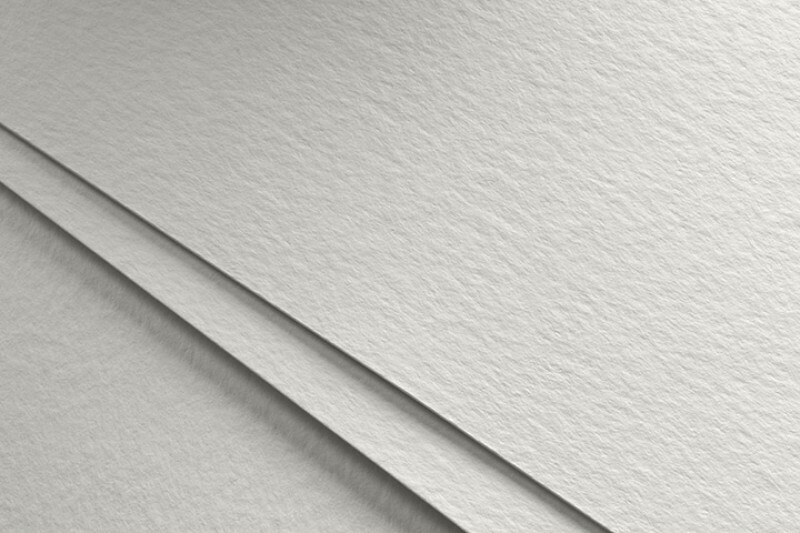 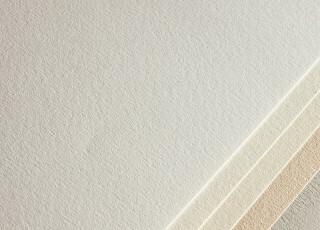 We supply a large range of paper for business applications such as personalized Stationery, business cards, and certificates. 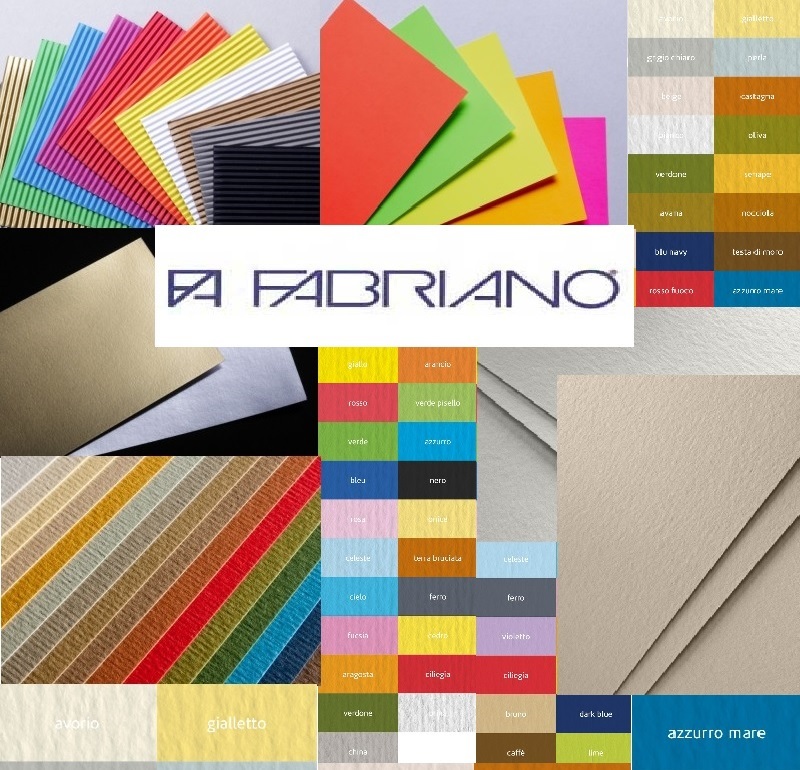 You will find any of the specialized and art paper, paper for wedding invitations etc. 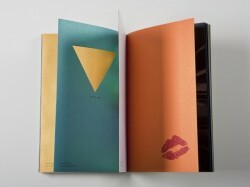 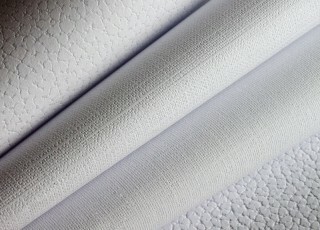 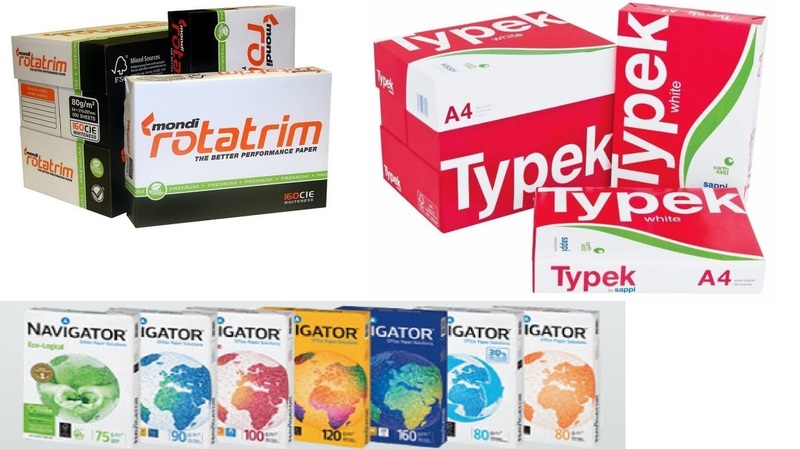 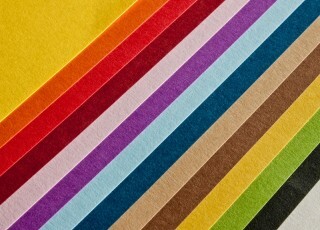 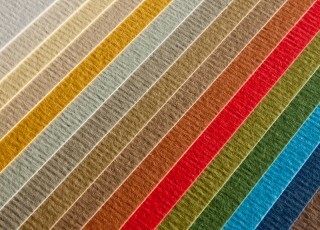 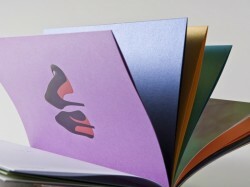 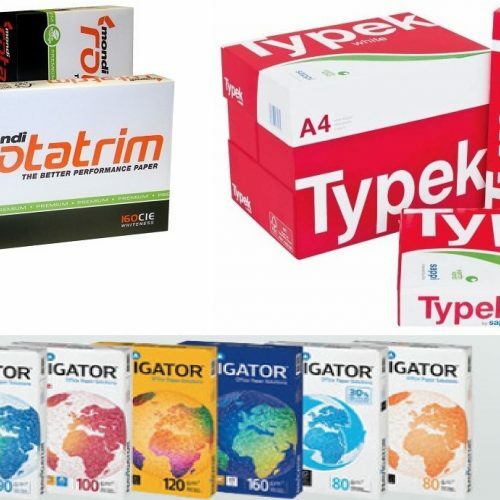 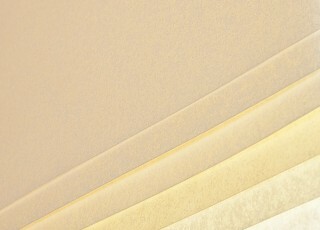 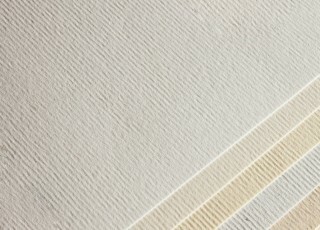 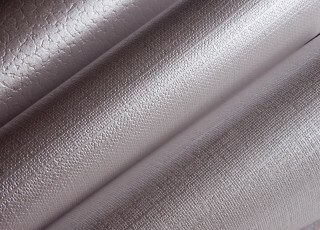 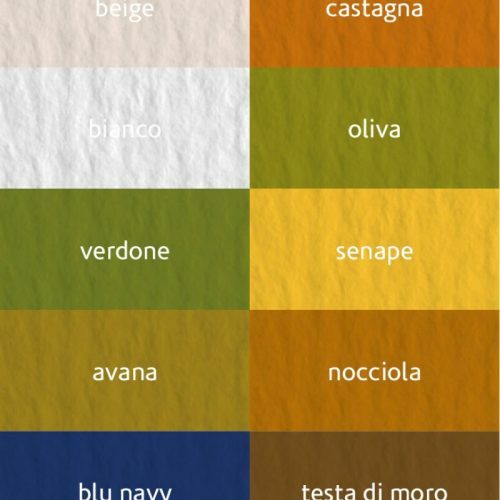 We keep Fabriano Paper for arts and crafts, and other popular brands, such as Typek, Rotatrim and Navigator, in stock. 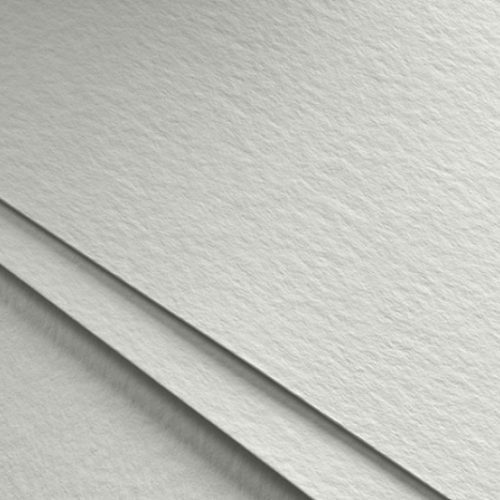 Pretoria Paper Supplies delivers bond paper rolls to our Architects in all widths, and we have tracing and Butcher Paper in various thicknesses in stock. We cut beautiful paper designs on our Brother Machine to suit your needs for any occasion, such as stencils, decorations, boxes, cards, etc. 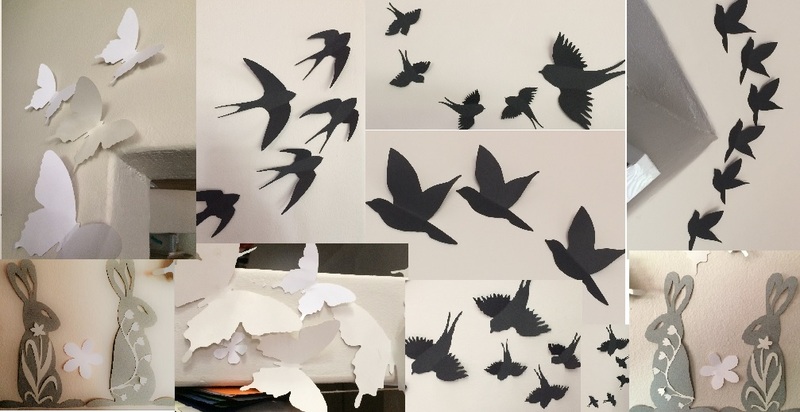 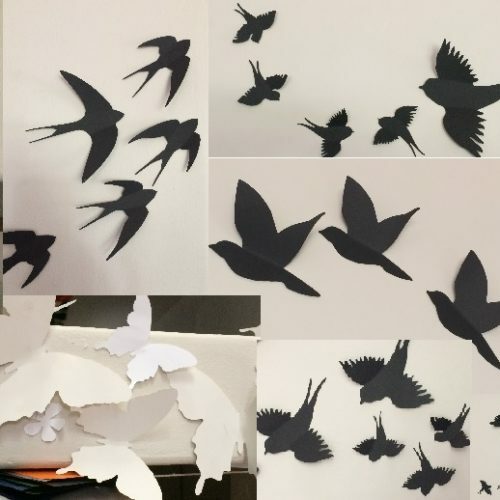 Whether you need butterflies, swallows, flowers or bunnies, our paper décor turns your occasions into something extraordinary.